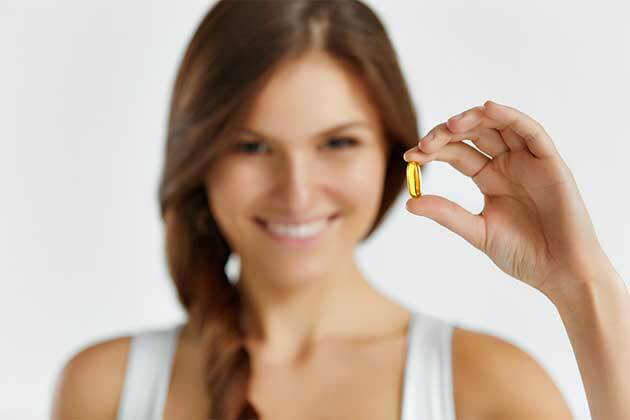 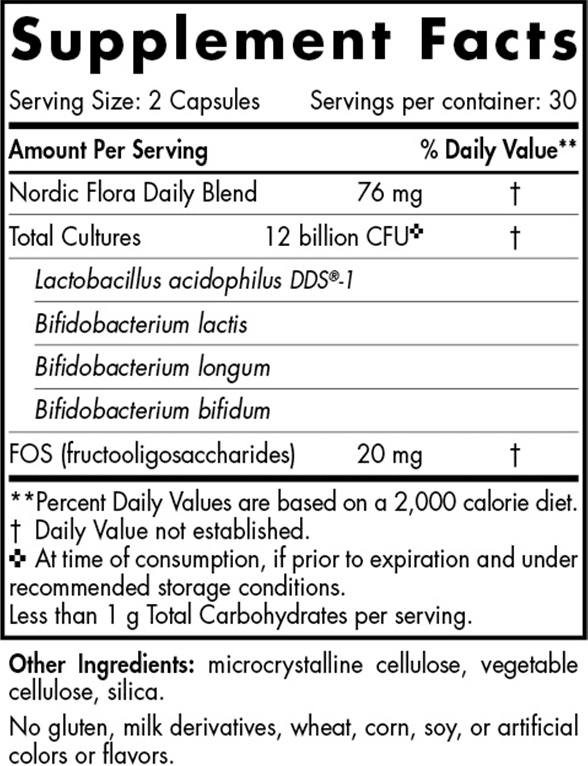 Maintaining a healthy microbial balance in your gut is essential to overall health and well-being. 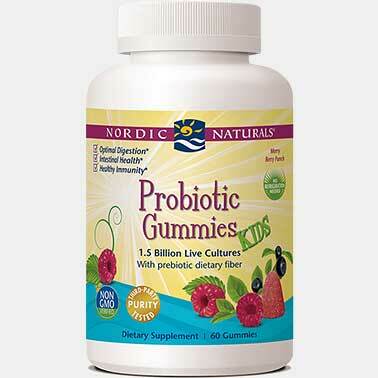 And that's where a good daily probiotic comes in. 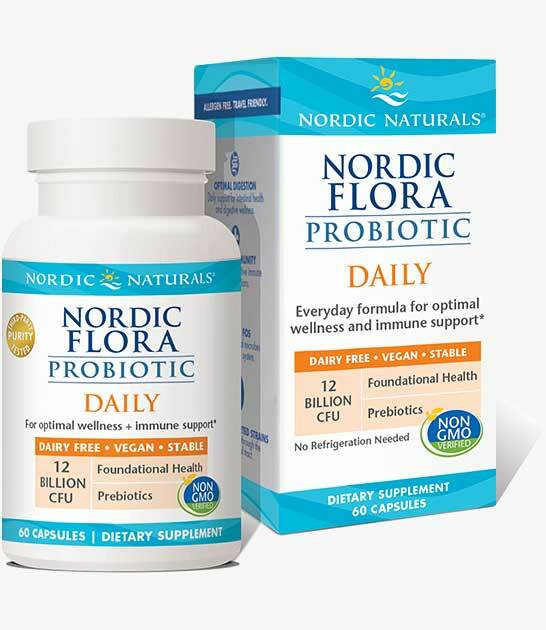 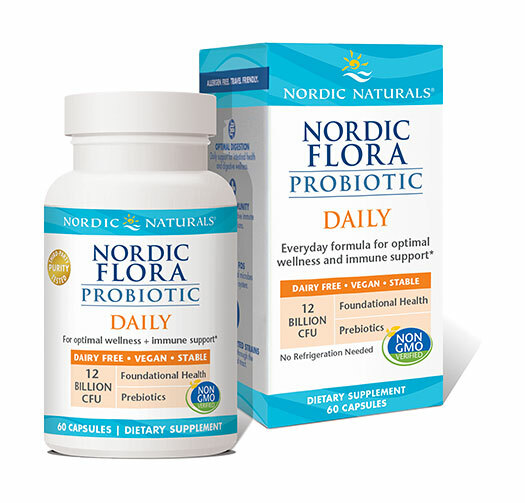 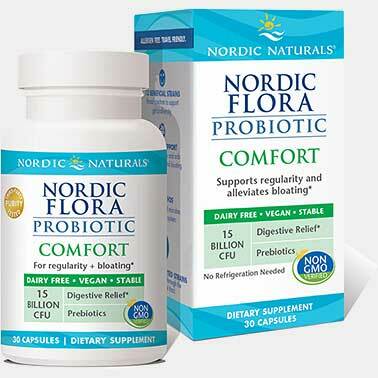 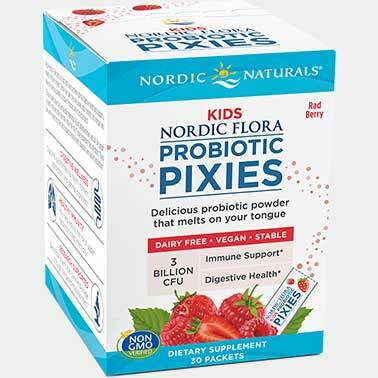 Formulated for daily use, our Nordic Flora Probiotic Daily is an original blend of four research-backed probiotic strains—including the powerhouse Lactobacillus acidophilus DDS-1—all proven to survive passage through the GI tract.